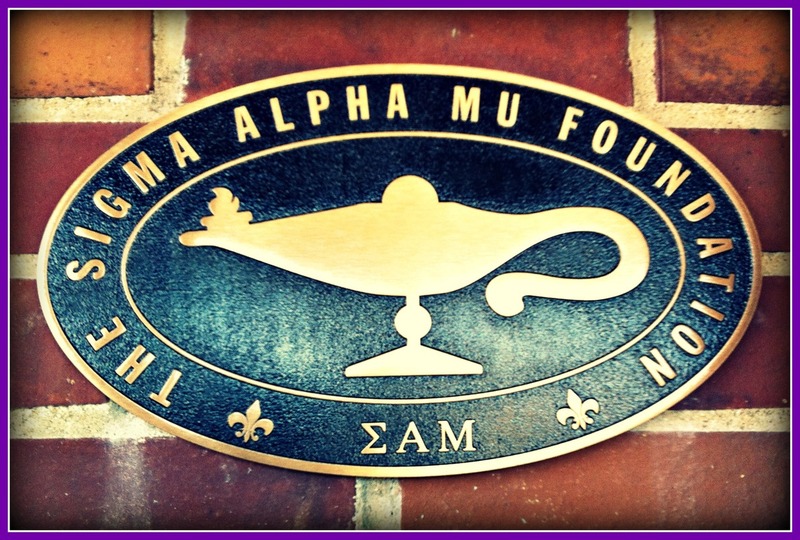 2019 Scholarship Application is now open! 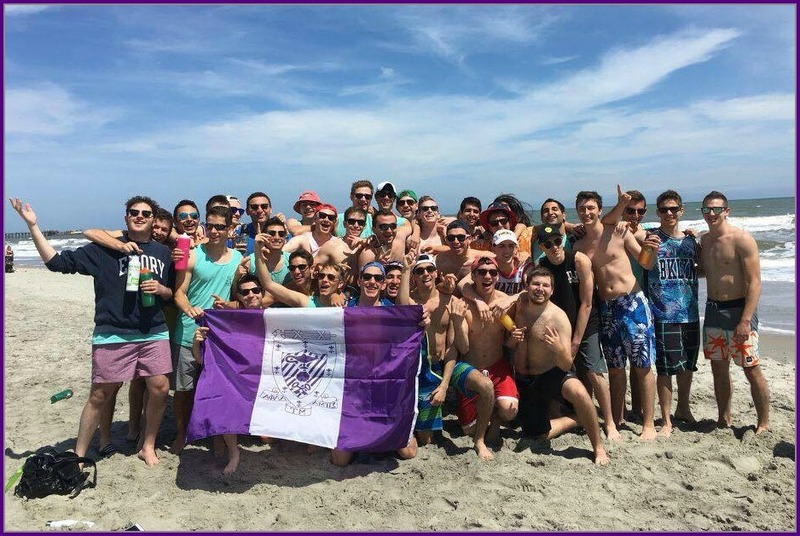 The Sigma Alpha Mu Foundation has served as the charitable and educational arm of Sigma Alpha Mu since chartering in 1944. 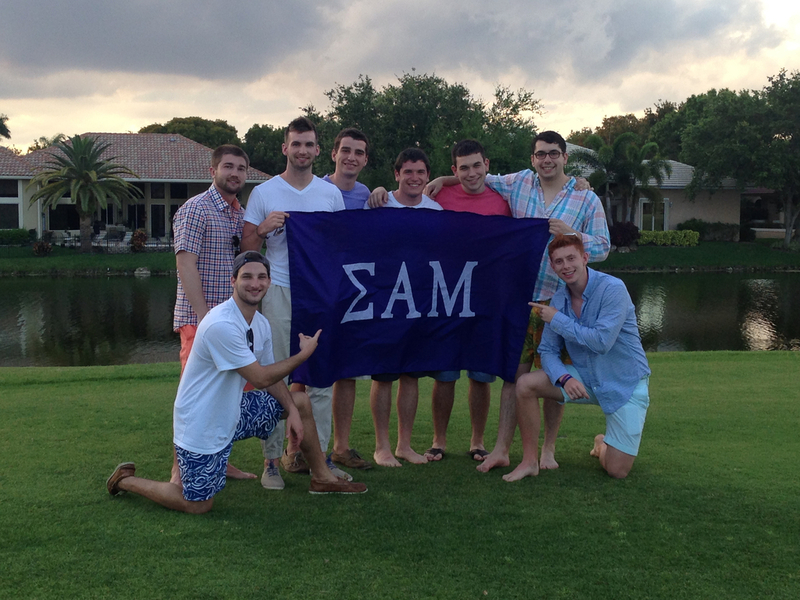 The Foundation is a dynamic example of Sigma Alpha Mu's ideals in action. 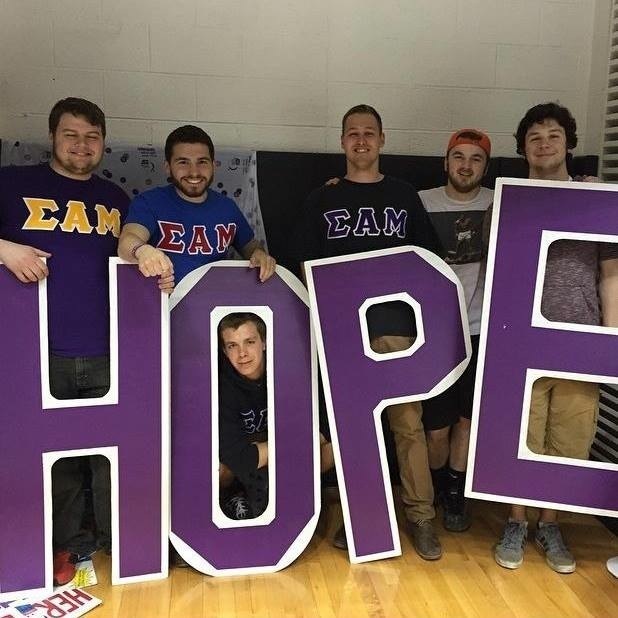 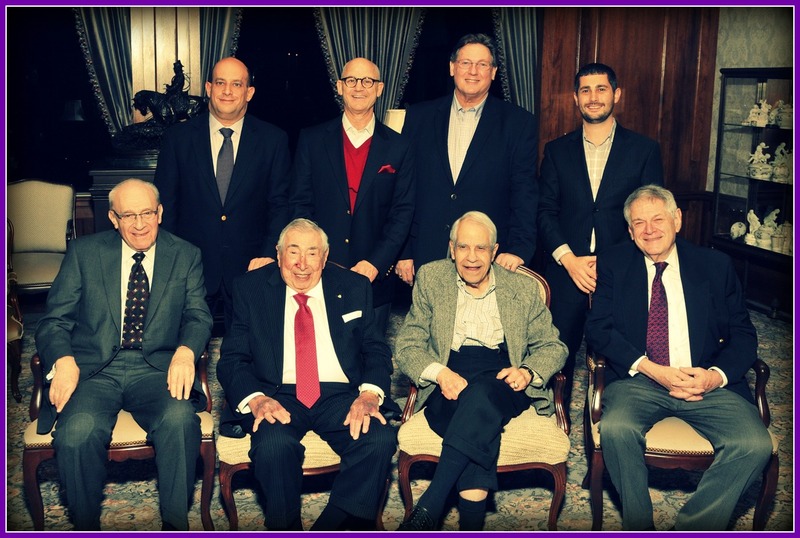 With the support of alumni and friends of Sigma Alpha Mu Fraternity, the Sigma Alpha Mu Foundation is working to support the development of leaders, encourage good citizenship and provide financial aid for students. 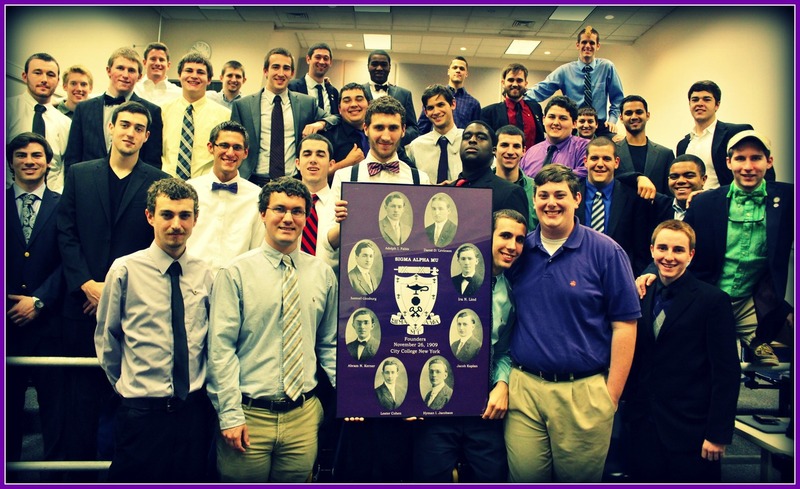 consistent with high morals, constructive citizenship, scholarship, leadership and community service.